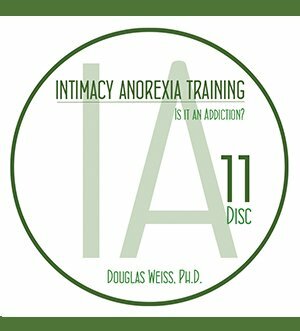 IAT 11 – Is it an Addiction? 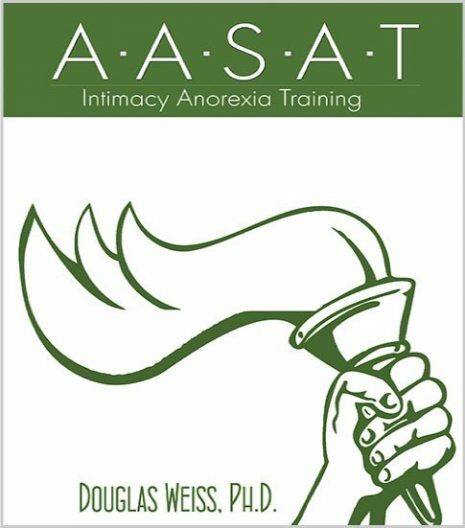 Video Download is the 11th video from the AASAT Intimacy Anorexia Training Course. It helps answer the question about whether intimacy anorexia is an addiction or not. 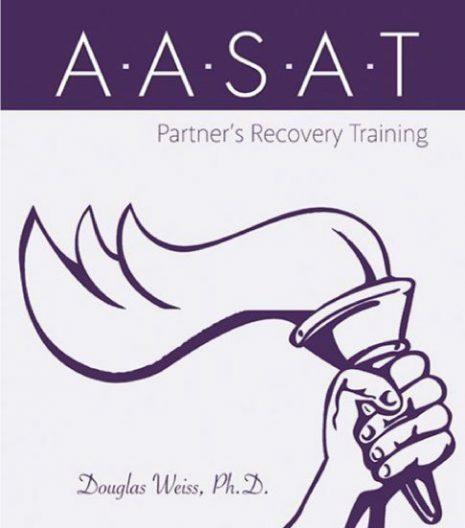 IAT 11 – Is it an Addiction? 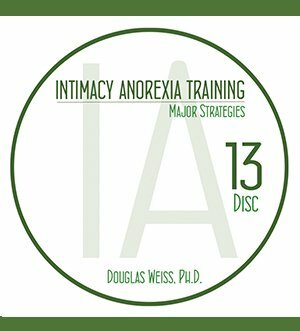 Video Download is the 11th video from the AASAT Intimacy Anorexia Training Course. It helps answer the question about whether intimacy anorexia is an addiction or not. 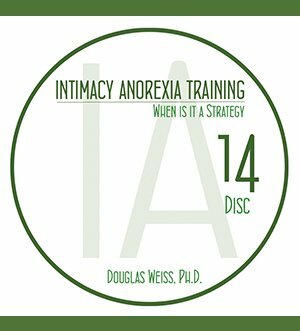 Dr. Weiss discusses why and how intimacy anorexia is an addiction. This is a downloadable video.